Donald Glover also previewed new music from the upcoming Childish Gambino album. Donald Glover announced the retirement of Childish Gambino earlier this year. During the last date of his "This Is America" tour in Los Angeles, Glover doubled down on those claims, announcing the show as "the very last Childish Gambino show." Glover shared some extremely sad and personal news during his set that his father passed away a few weeks ago. The singer/entertainer paid tribute to his late dad during his set. During the final date of his "This Is America" tour, Donald Glover shared a heartfelt tribute to his late father while he was on stage. "I lost my father a couple of weeks ago," he said. "I wanted to play him some of the new songs, but he didn't want to hear 'em 'cause he's like, 'I know they'll be great. I'm not saying that to talk about music, I say that to talk about trust. That's what love is." 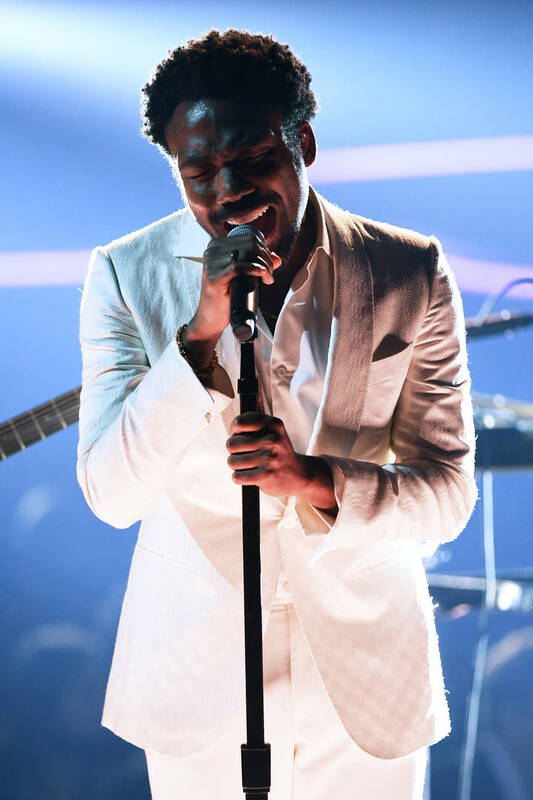 Donald Glover's dad was known to the Childish Gambino online fanbase through his Twitter account @DonaldsDad. During the show, he admitted that there's been a lot of in 2018 for himself and for others. "I lost a lot of good people... I know it’s been a tough year for everybody, that’s what’s crazy. I wish I could change everything for everybody," he said before jumping into "Riot." Fans at the final date of the "This Is America" tour also got the chance to hear some new music form Glover's forthcoming project. He previewed a new track off of the project which hopefully arrives in 2019.